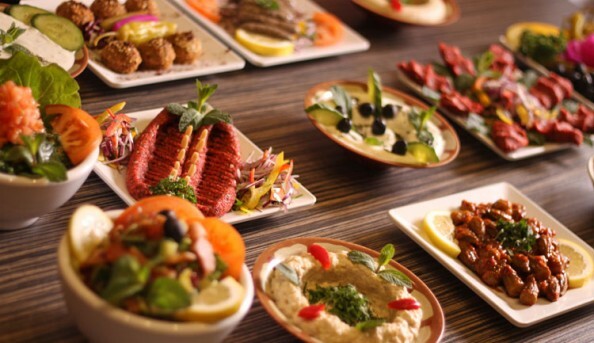 Ayam Zaman located in the heart of Shepherds Bush is serving the most delicious Syrian dishes in a friendly and welcoming atmosphere. 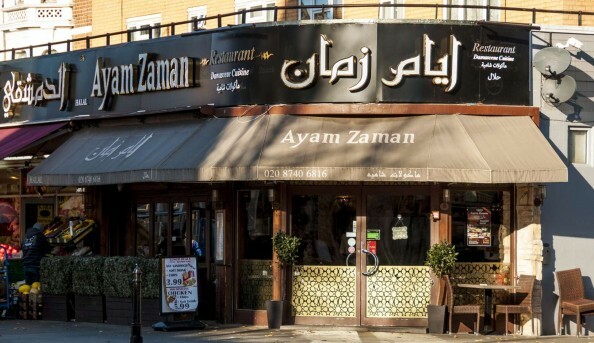 Many customers regard Ayam Zaman as the best Syrian restaurant in London. 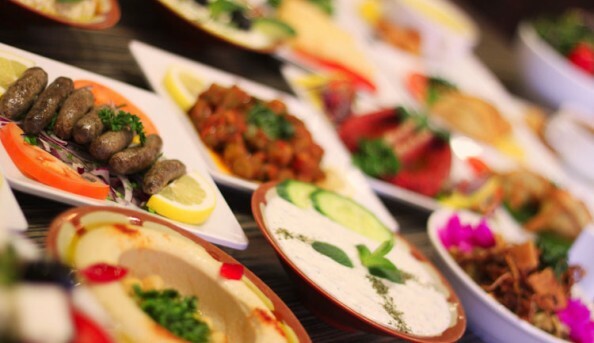 Ayam Zaman is located in Shepherds Bush very close (about 5 minute walk) to the O2 Empire and the Bush Theatre. Westfield Shopping Centre is also a stonethrow away. 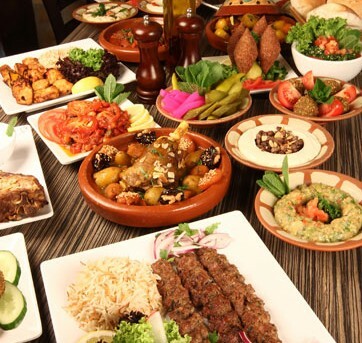 In Ayam Zaman we are serving the most delicious dishes the Syrian cuisine can offer. 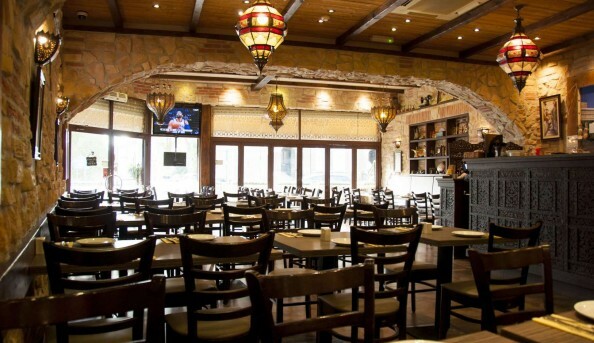 Our customers come from near and far to experience not just our food but the friendly, warm and inviting atmosphere our decor and service creates. 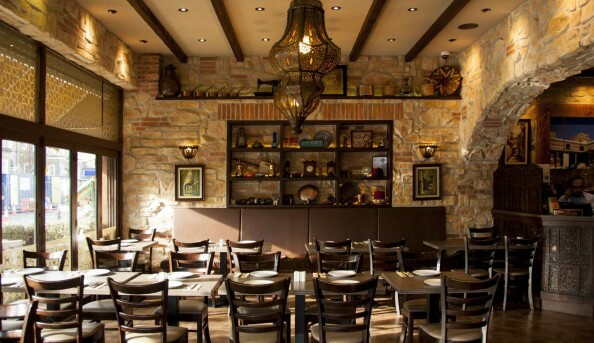 We are very proud of the fact that many of our customers say that Ayam Zaman is the best Syrian restaurant in London. We can also cater for parties, events, weddings and large groups. For any special requirements you can always contact us and we will go the extra mile to create a wonderful experience for your guests. Our opening hours are from Monday to Friday between 11am and 11pm and on Saturday and Sunday from 10am till 11pm. On Saturday and Sunday we host our popular breakfast buffet service. 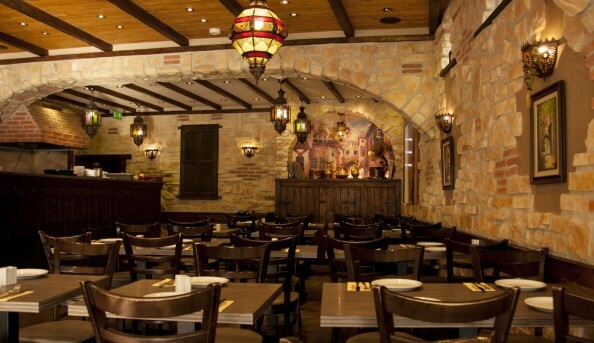 We are looking forward to your visit at Ayam Zaman so that we can serve you the most delicious Syrian dishes. Send an email to Ayam Zaman.